To see a minaret in your dream refers to good incidents, being lucky, chance, the beauty of your destiny, clean heart, high status and the acceptance of prays. To see an old minaret in your dream may represent that aids which are done for good reasons will reach to persons in need of nursing, the intention will go to the right place and you will take benediction. If the minaret is new in your dream, it refers to an owe which is lost. To see twin or many minarets in your dream signifies that you will get in return for favours and reach to the spiritual peace. To see of climbing a minaret in your dream may symbolize that you will enter into the same environment with a famous person or make a dialogue with a statesman. To see that a minaret is destroyed or overturned in your dream refers to a sin, breaking heart or bad job done consciously. To fall from a minaret in your dream represents that you will have a bad condition as you will live with wealth, live without making any plan regarding the future and have financial problems as a result of unconscious spending. To look from the minaret in your dream represents that you will have a place in high status, play an efficient role in executive level. To see that you recite the azan from minaret in your dream denotes that imam marriage ceremony will be performed or there is a person who has imam marriage. 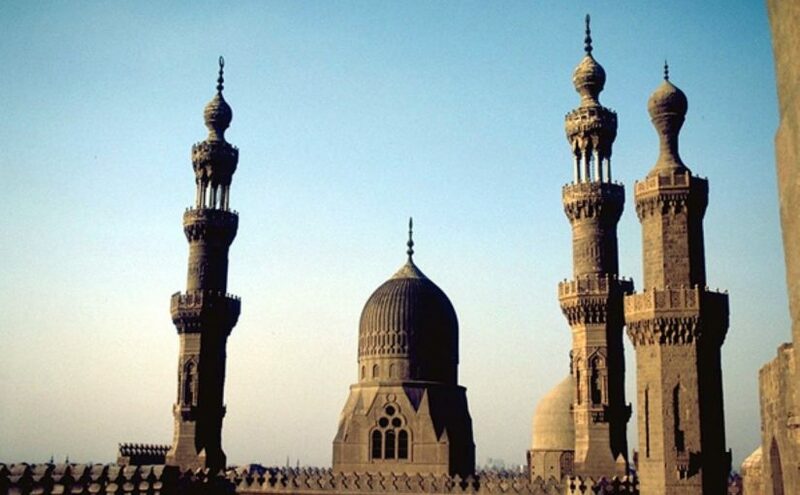 To see minarets in your dream may imply that you will recover from the illness, live with health and peace. To see skewed minaret in your dream signifies that you will start out and face an obstacle on the way. A temporary problem will appear about to reach your goal. To clean minaret in your dream represents that you will have good tempers, help without provision and support your relatives who are in difficult situation. To make a minaret in your dream may denote that your job will destroy because of unexpected reasons and you will be upset or copartners will go about to set up a business. To see a minaret fire in your dream may represent that you will understand your mistake, be in the wrong and apologise at the end of your fault. To see a minaret light in your dream denotes that your hope will grow, hear good news and save yourself without any support. To see minaret balcony in your dream indicates that you will get hight efficiency from vineyards and orchards, the production will be abundant. To see a mosque and minaret in your dream refers to a good person who takes the edge off hi/her desires and beautify and increase his/her practices.